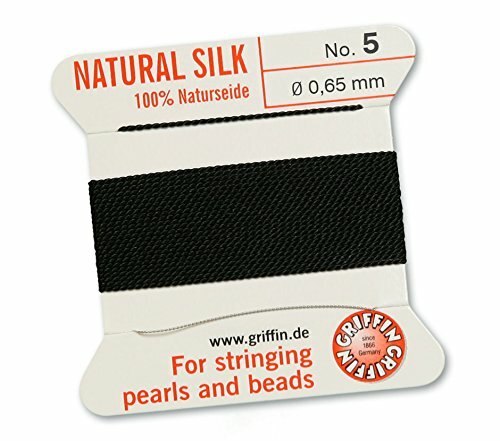 1 pack in total. 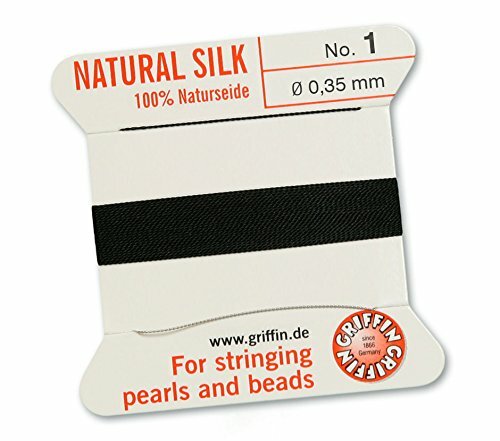 One pack contains two metres (approx. 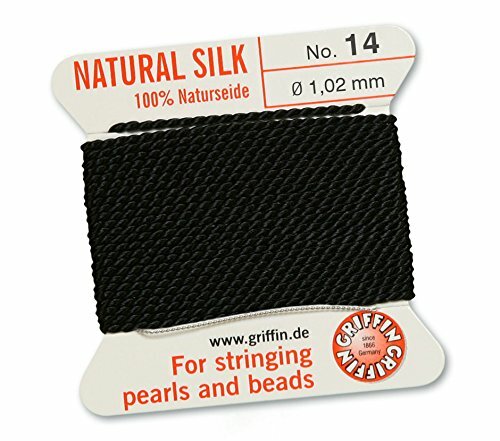 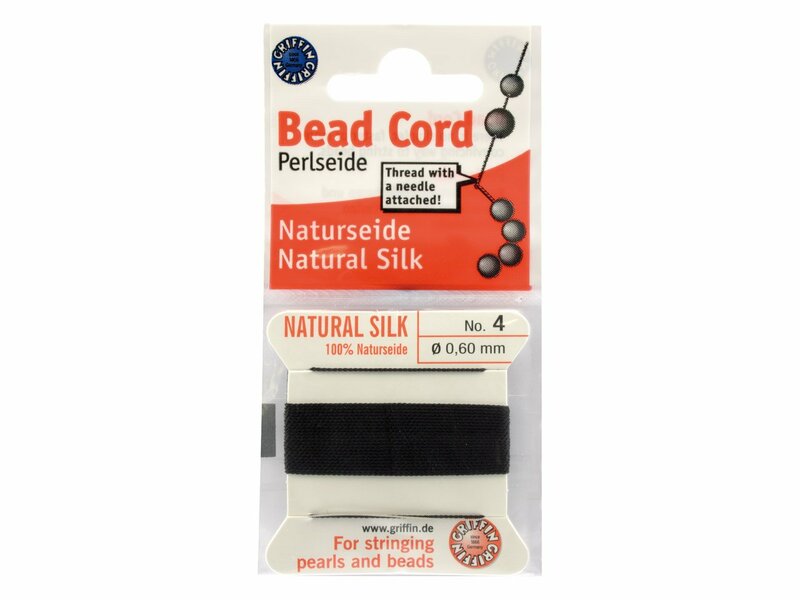 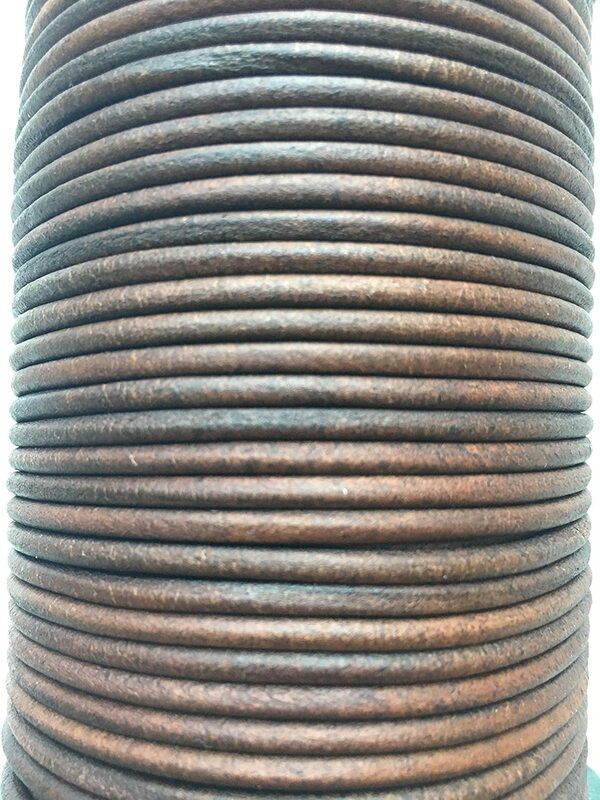 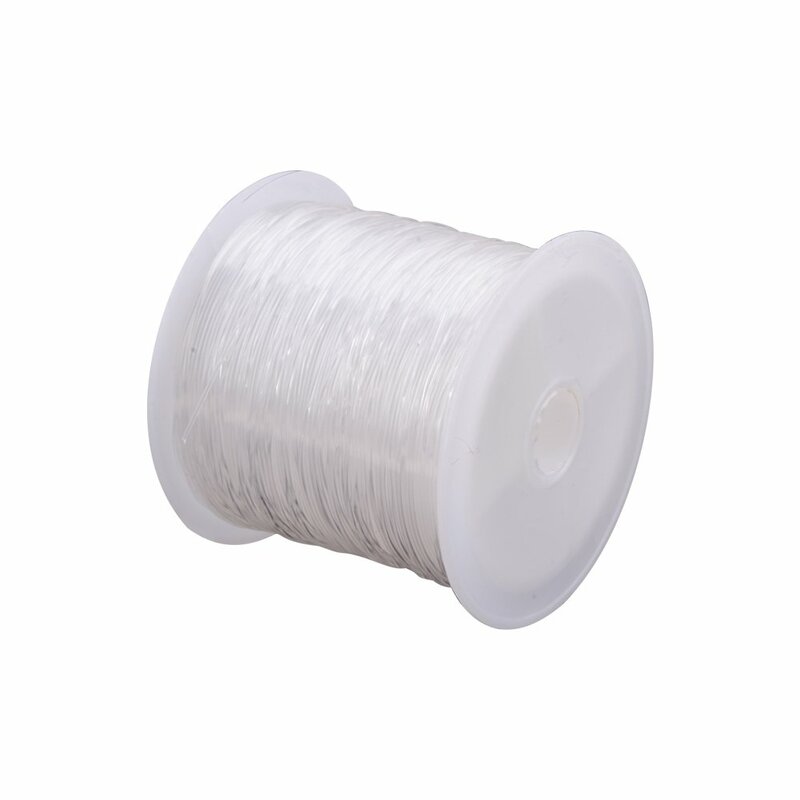 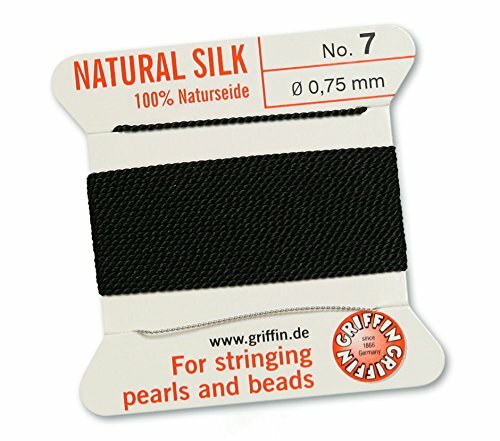 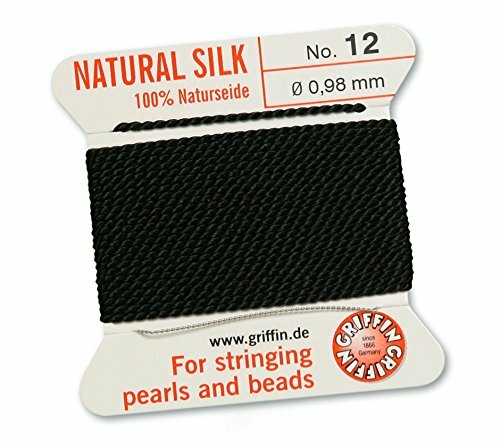 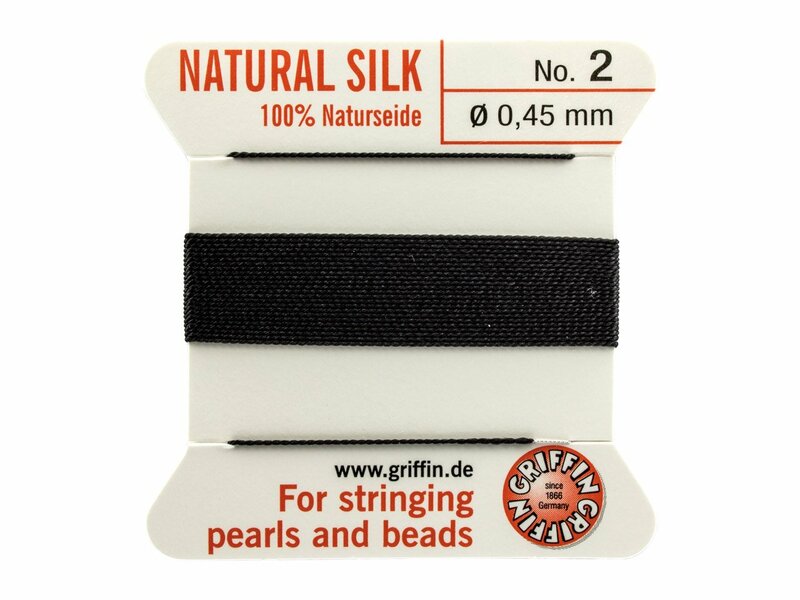 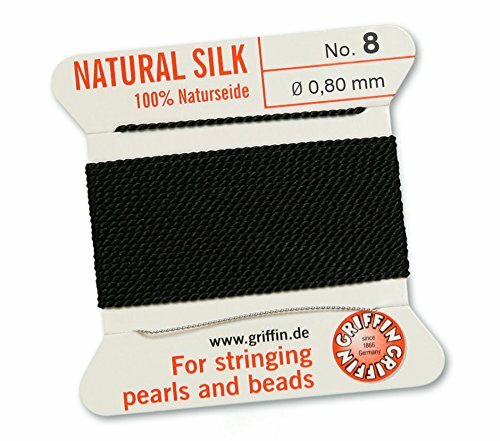 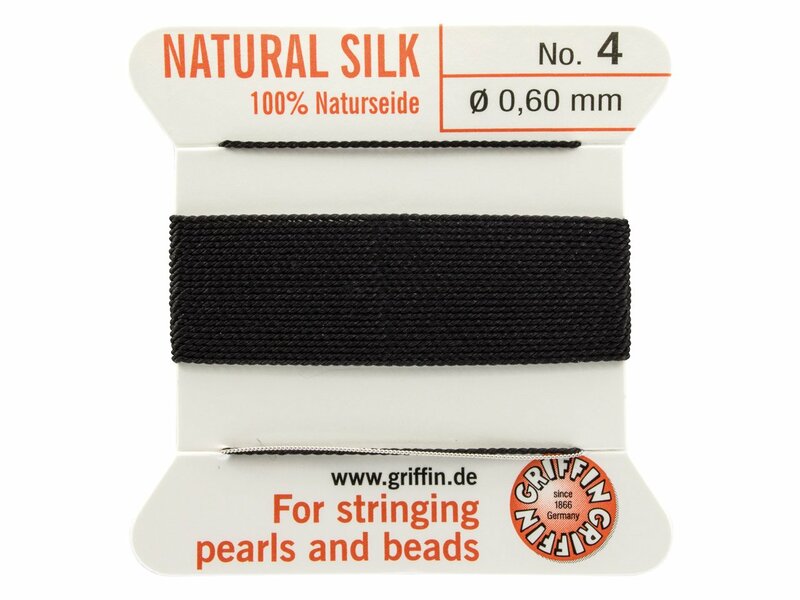 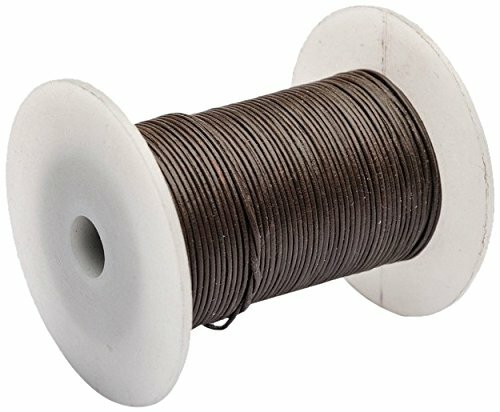 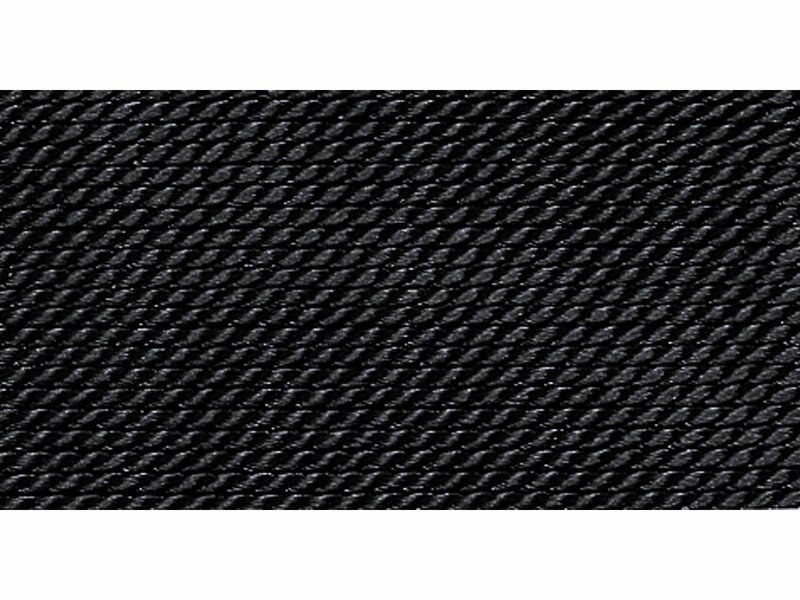 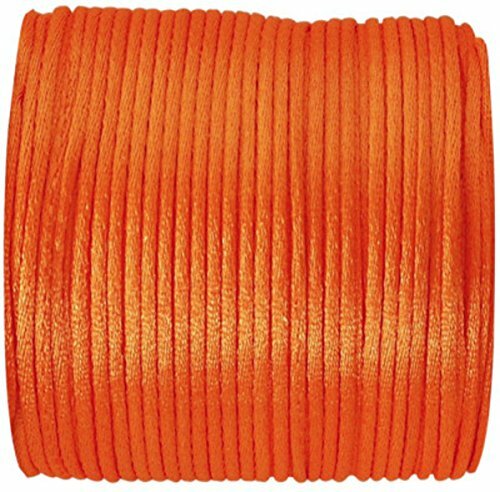 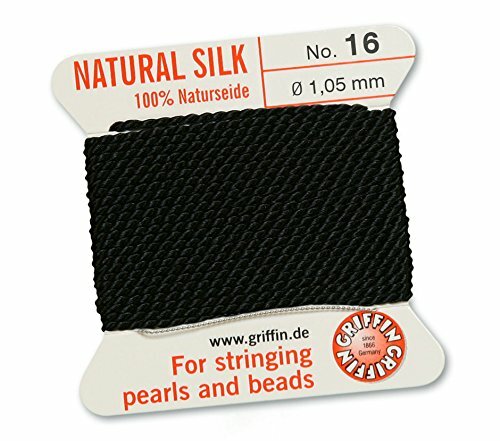 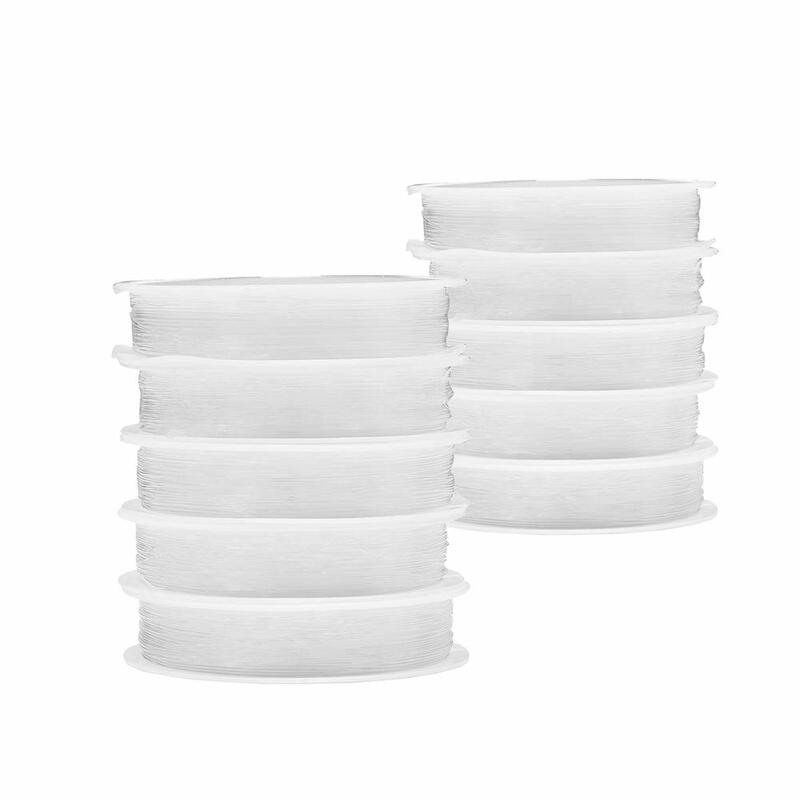 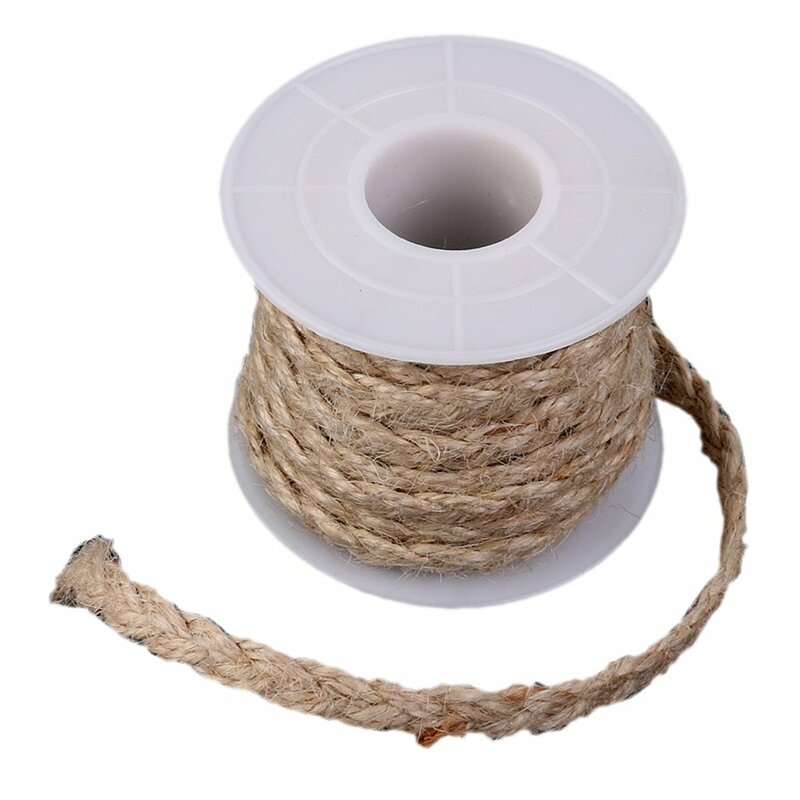 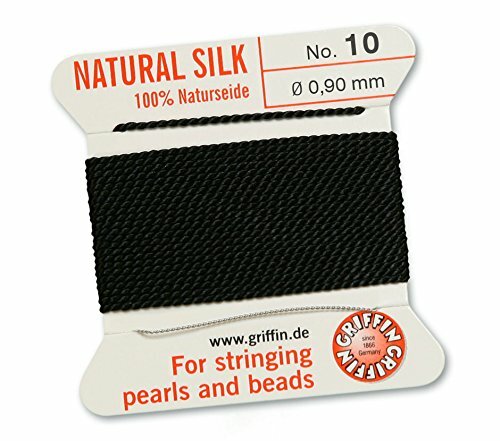 79 inch) of 100% natural silk thread with a stainless steel special stringing needle attached. Please note that the needle is not suitable for sewing.